It's definitely gotta be when Lea/Axel saves Sora at the end of DDD. The music was so epic and it was just amazing. My favorite moments were the Lea/Axel, Roxas, Xion and the Terra, Aqua, Ventus reunion. I was really happy to see that these characters who were suffering in the past were back together. 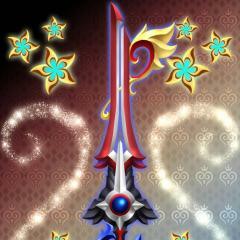 Honestly, the entire Keyblade Graveyard to the very end of the game was my favorite, and I'll admit... tears were shed. 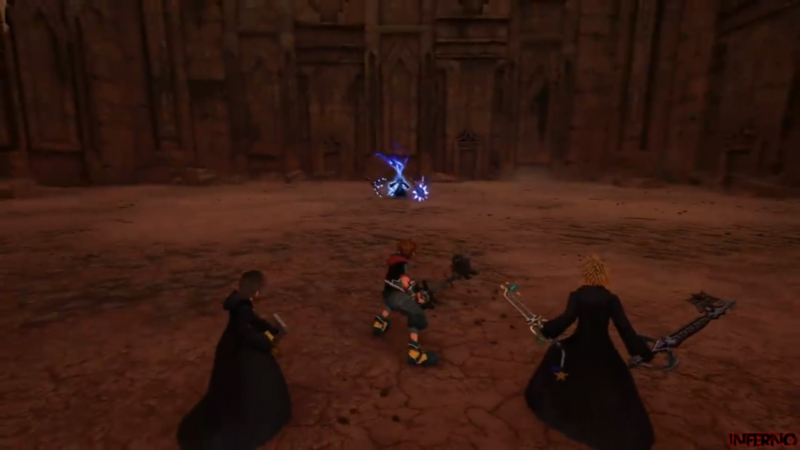 Woody putting Young Xehanort in his place.